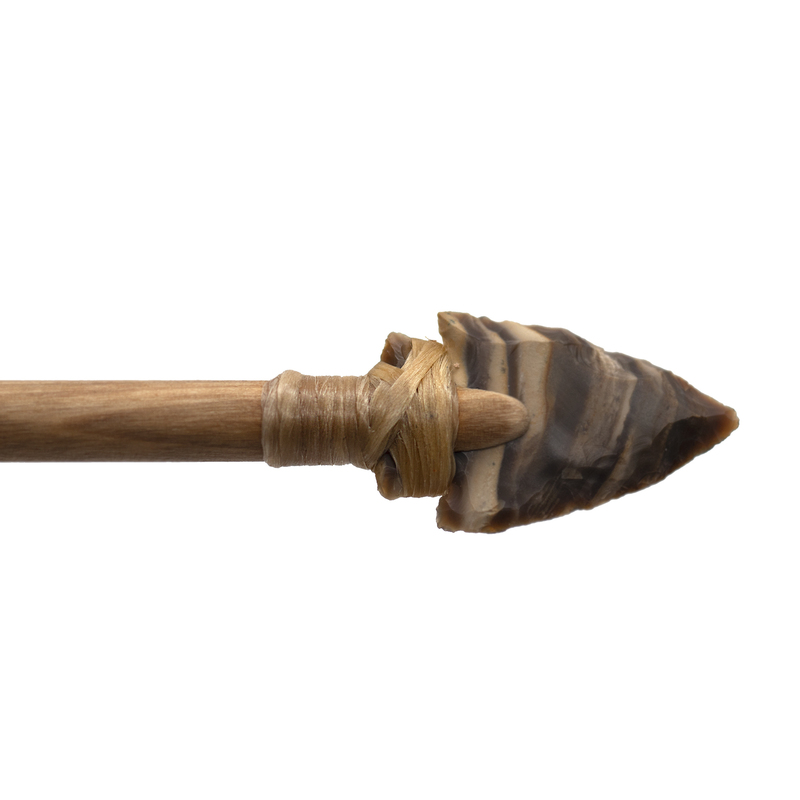 Looks like real sinew, but no animals involved. 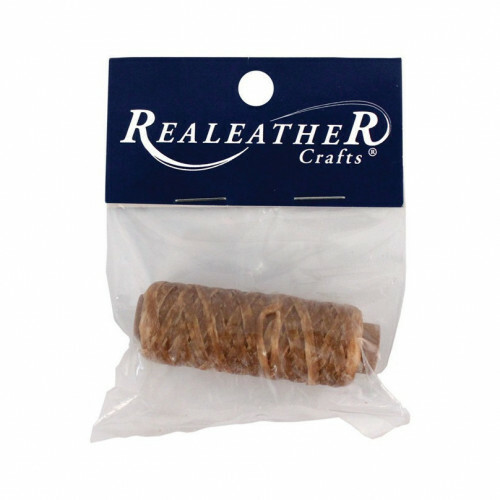 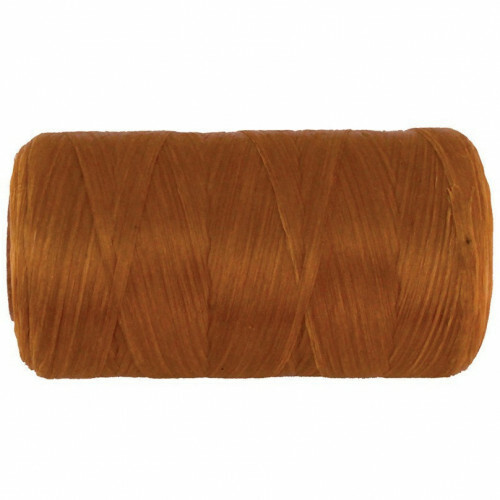 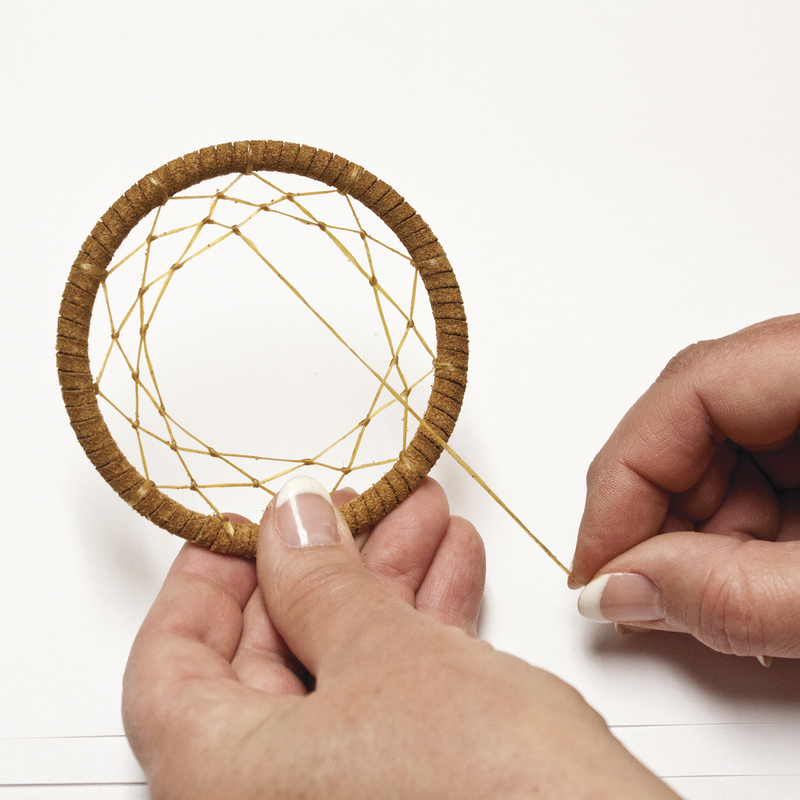 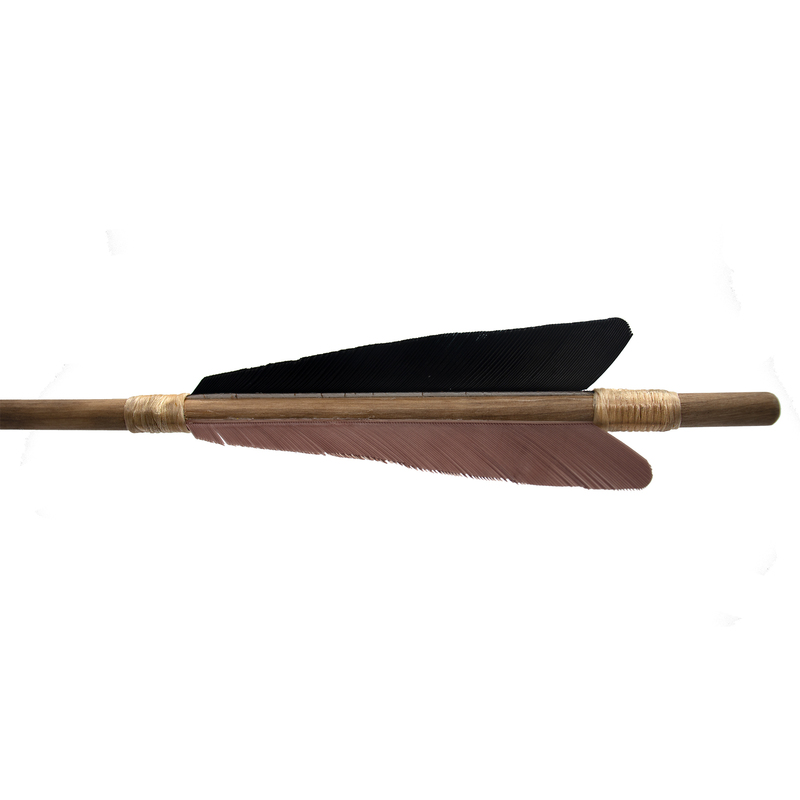 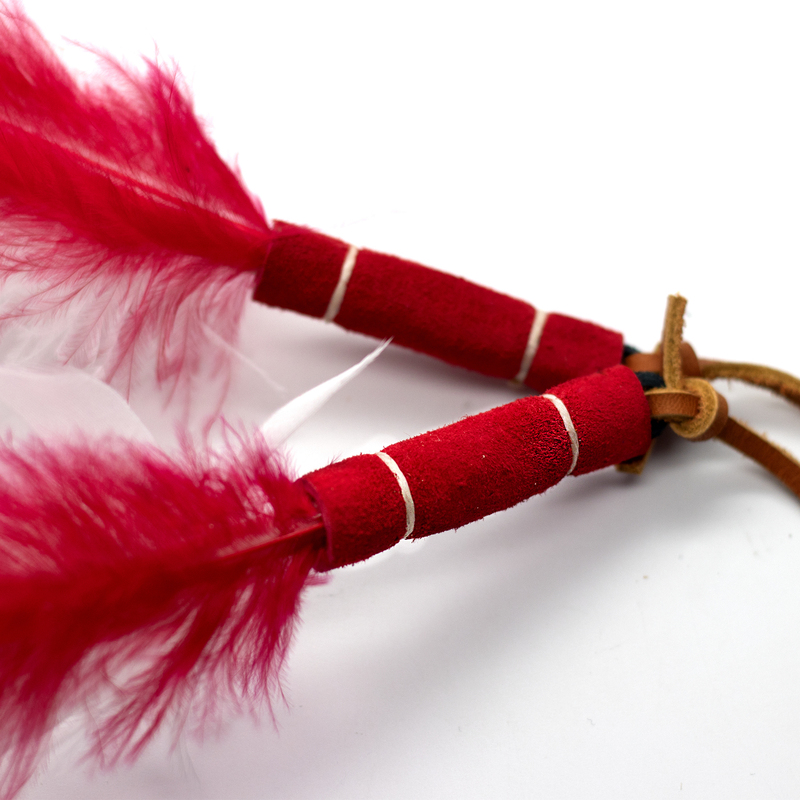 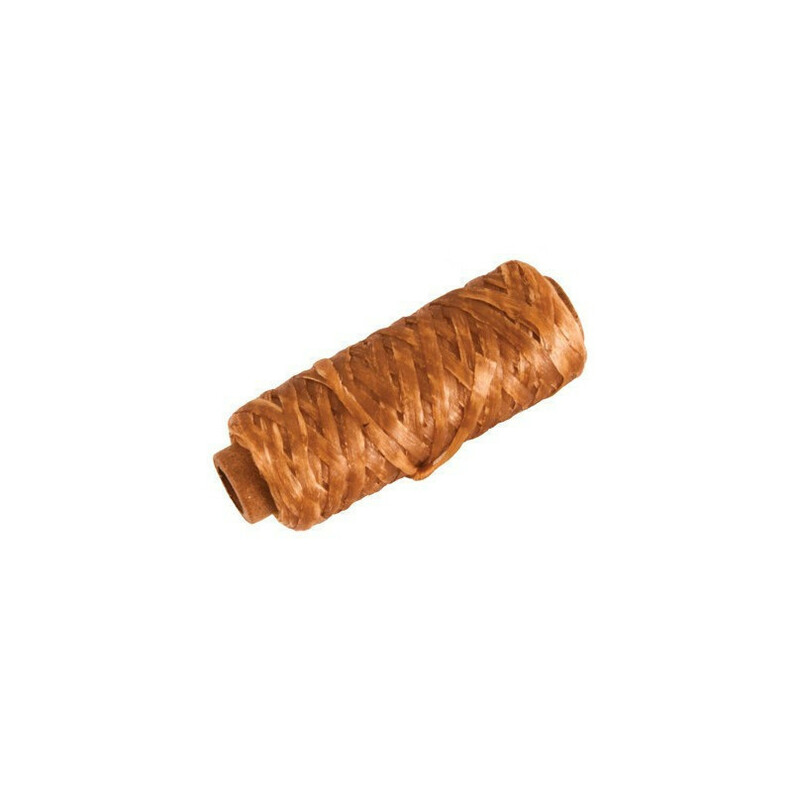 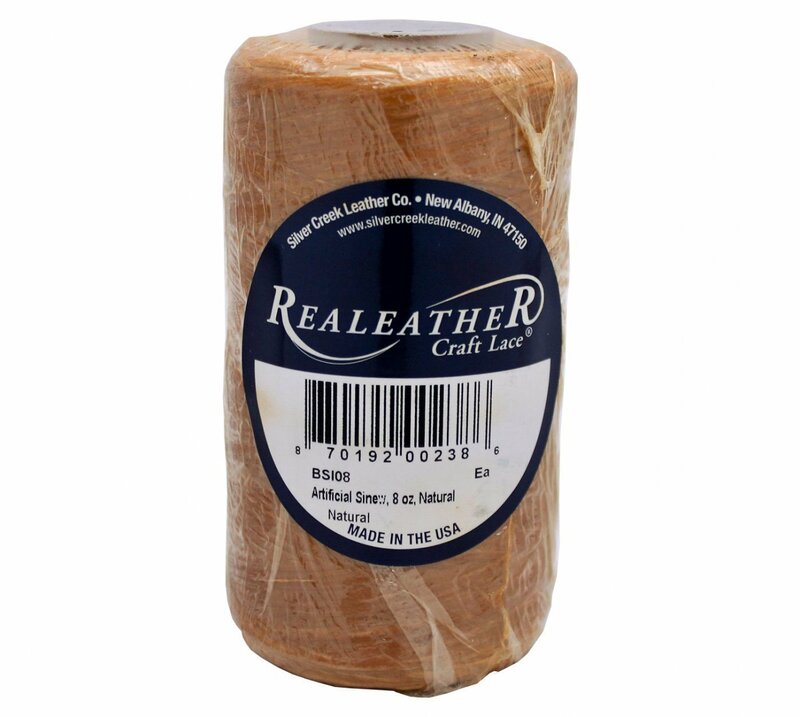 Our artificial sinew is strong and durable for hand-stitching construction, beading and dreamcatcher webs. Endless filament construction, available in natural, black or white. 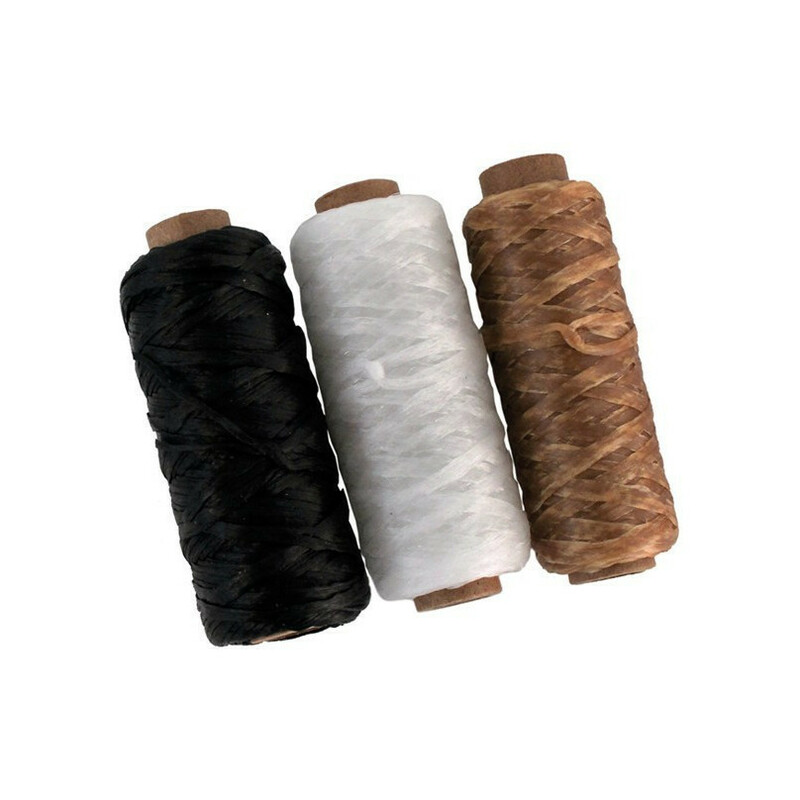 Three spool sizes: 20 yd., 4 oz. and 8 oz.